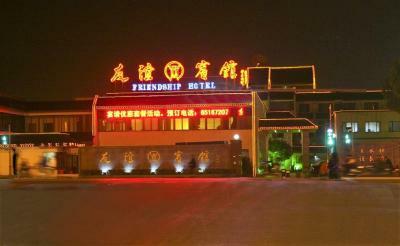 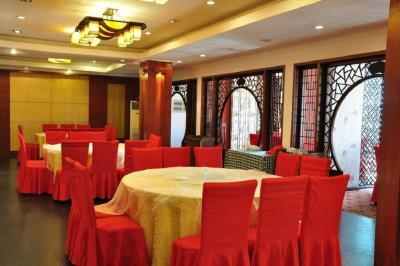 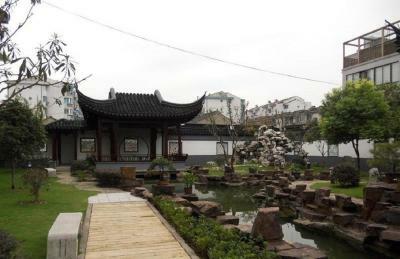 Friendship Hotel is in Suzhou City, one mile from Wangshi Garden. 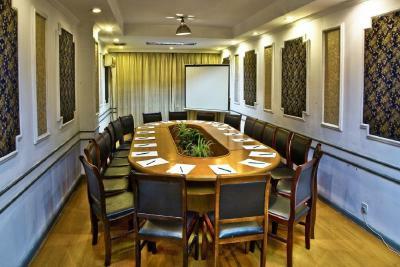 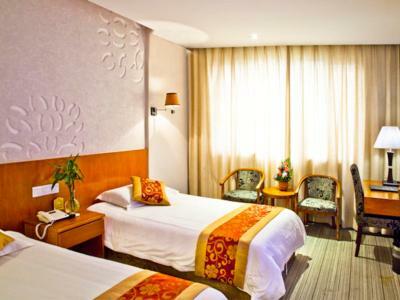 This non-smoking hotel features a restaurant and spacious rooms with a flat-screen TV. 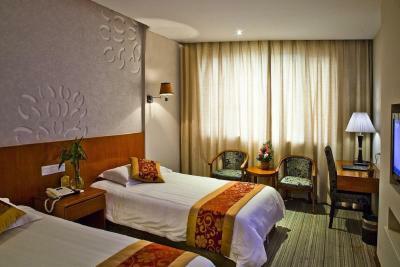 Guests enjoy free internet and parking. 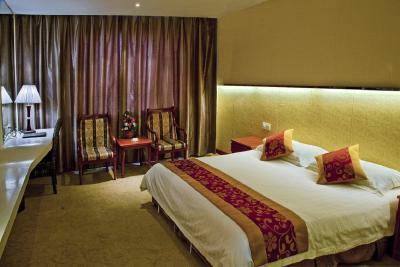 Rooms at Suzhou Friendship Hotel have modern décor and plenty of natural light. 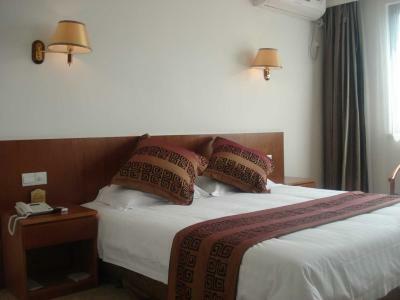 All rooms include a minibar and a private bathroom with hot shower facilities. 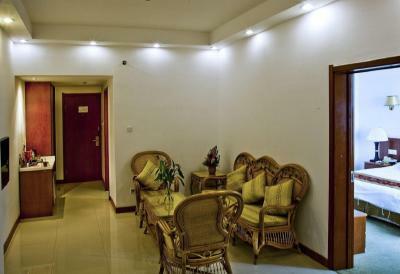 Guests can relax in the sauna, or take a walk on the grounds. 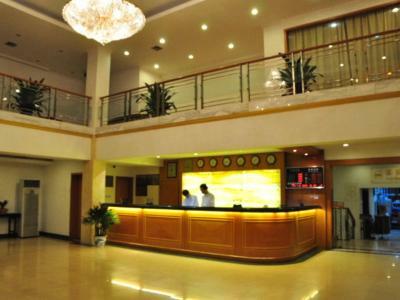 With a 24-hour front desk, the hotel provides concierge and ticket services. 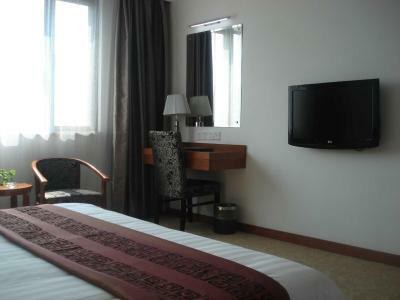 Sightseeing trips can be booked at the tour desk. 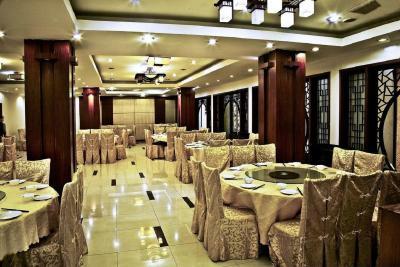 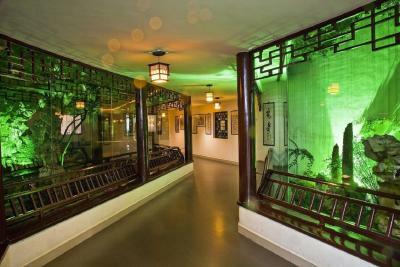 Featuring Asian architecture and décor, the restaurant serves a variety of Chinese dishes and beverages. 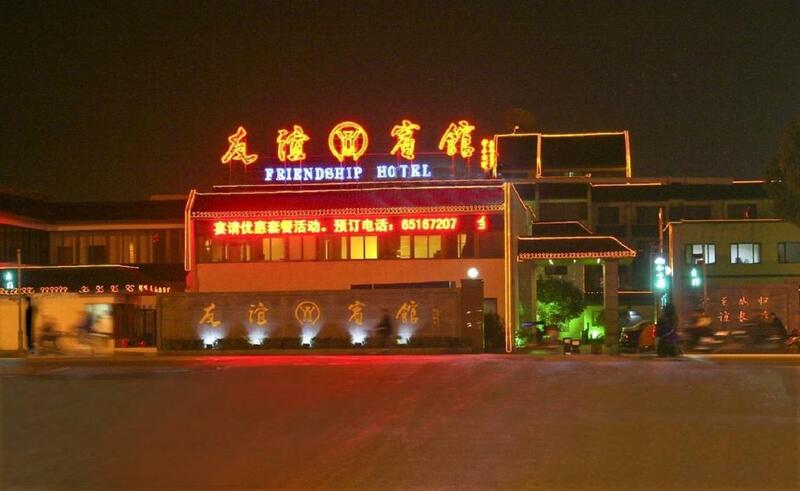 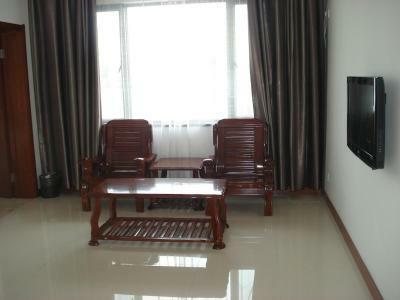 Friendship Suzhou Hotel is 900 feet from Suzhou Television Station and 3 miles from Suzhou Train Station. 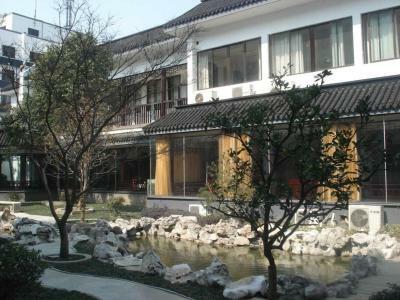 When would you like to stay at Suzhou Friendship Hotel? 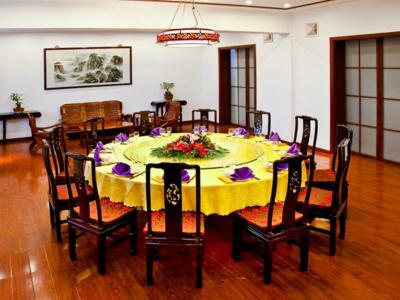 House Rules Suzhou Friendship Hotel takes special requests – add in the next step! 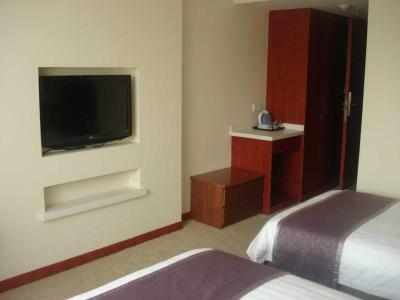 Greatwall Peony Dragon Pacific Jin Suzhou Friendship Hotel accepts these cards and reserves the right to temporarily hold an amount prior to arrival. 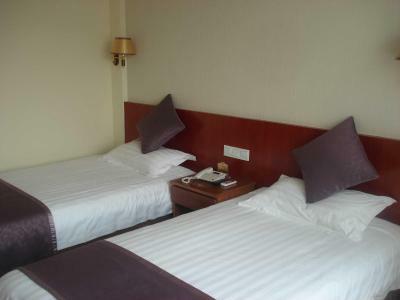 Suzhou Friendship Hotel accepts these cards and reserves the right to temporarily hold an amount prior to arrival. 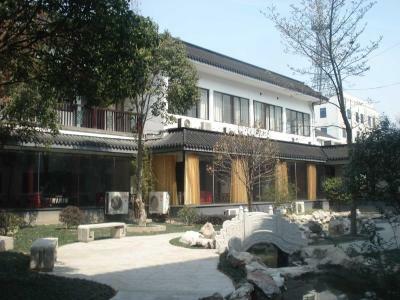 The staff was oscillating between moderately helpful, with average English, to extremely rude and intentionally unhelpful, in Chinese, culminating in a situation, when the receptionist couldn't be bothered to check the booking.com reservation by herself, telling us to go to some office and solve ourselves, since it's our problem, not hers, and she doesn't care a bit about our reservation or booking.com confirmation email. 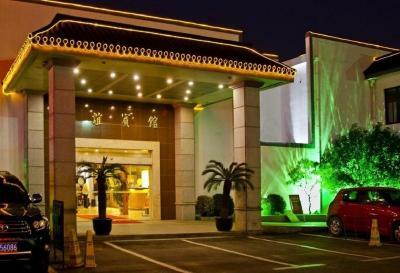 There is no safe access to the hotel, the coaches are parked right in front of the hotel entrance, you have to sneak between them to get inside. 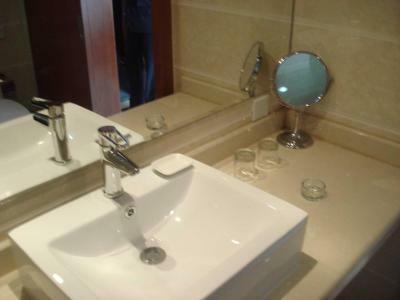 The room facilities are very old (from 80s), bathrooms are reasonably clean, if you don't mind moldy tiles. 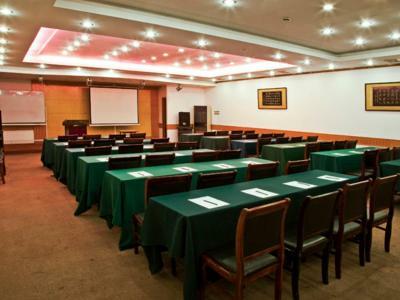 And even though there is very limited room equipment, the reception still requires deposit about twice the price of the room. 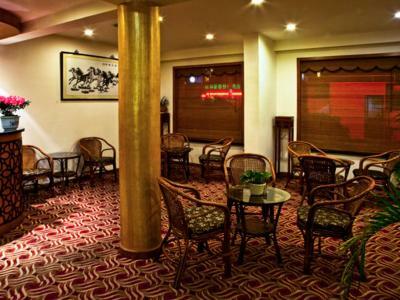 But honestly, the worst was the breakfast, food selection limited to a few kinds of Chinese bread and noodles of poor taste, with no beverages (we asked for at least a glass of soy milk, got some powdered milk). 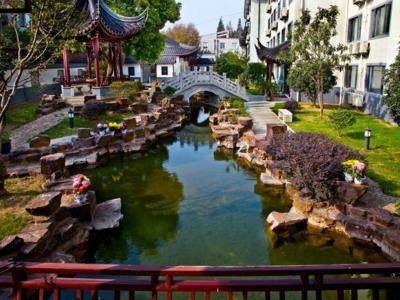 The location is great, about ten minutes from the Wangshi garden, although it is not the most tourist friendly part of the town, but I love the old streets.